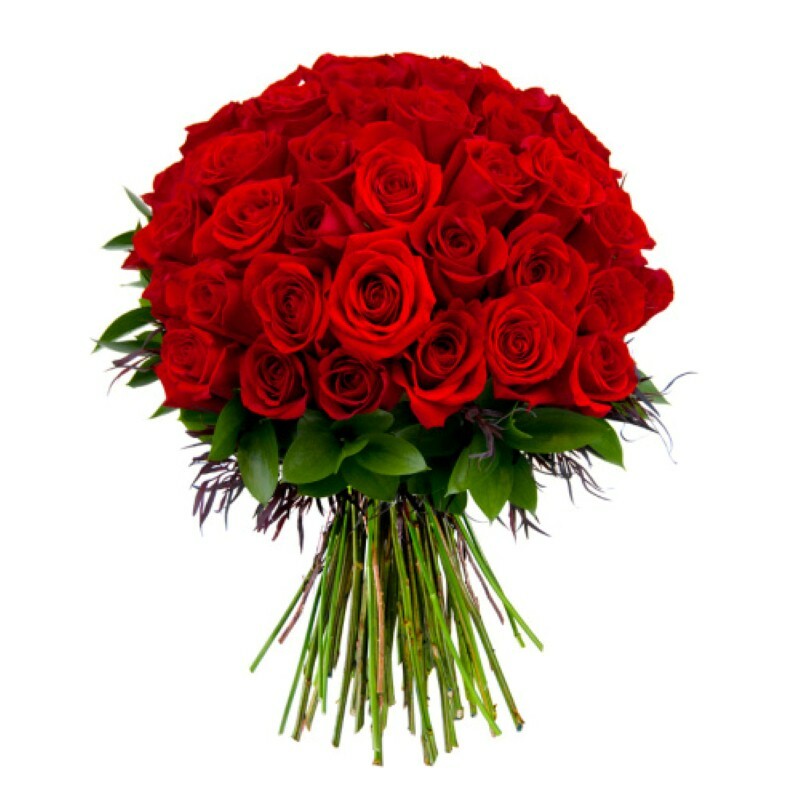 The simplest and of choice the best way to say "I love you" is send red roses to your special person on the day of valentines eve. 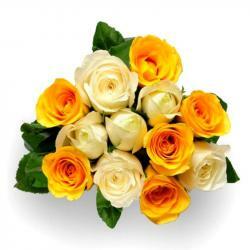 Red rose is Symbol of love so it surely conveys your deep heart feelings. 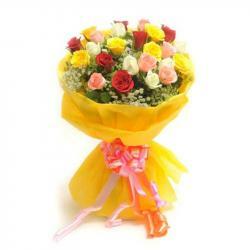 Here we have present you a beautiful forty Red Roses in hand tied bunch with ribbons. Nothing is more delighting than a gift of flowers. 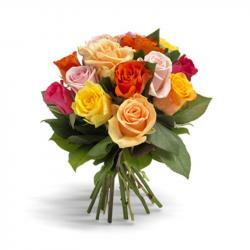 light up your love ones with happy smiles by treating them to this sumptuous love roses bouquet. 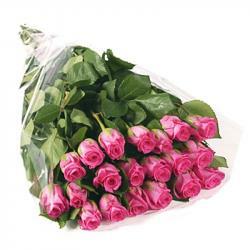 Product Includes : Bunch of 40 Red Roses in a cellophane Packing.